I’m participating in this month’s session of Camp NaNo. 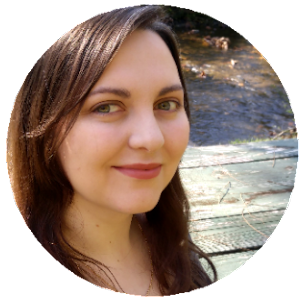 Because when a NaNo event rolls around, I have a difficult time not participating, especially when there’s a story I’m really excited to write. I’d planned to join Camp NaNo this month anyway, but I was thinking of using it for TAD2. I was afraid that striving for a specific word count would end up being less helpful and more stressful this month for the current draft, though, so I was considering a couple of story ideas that have been brewing in the background. A plot bunny strolled into my life like Captain East drifting into the Austenland dining room. And its name was Sasha. Specifically, it was an idea for a Snow White retelling about a prince who fakes his death, and his struggle with doing right by his kingdom. I scribbled the idea down and tucked it away for future research, but it kept growing and decided to become my Camp NaNo project for July: The Drowning of Sasha Ethandrix. It’s a small project (a goal of 20,000 words). But I’ve given myself restrictions. I can only start a writing session for Sasha after I meet my daily goals for TAD2. One week in, and this strategy has been successful so far. Both projects are moving along at good paces, and I’m hoping to finish the current drafts of each by the end of the month. 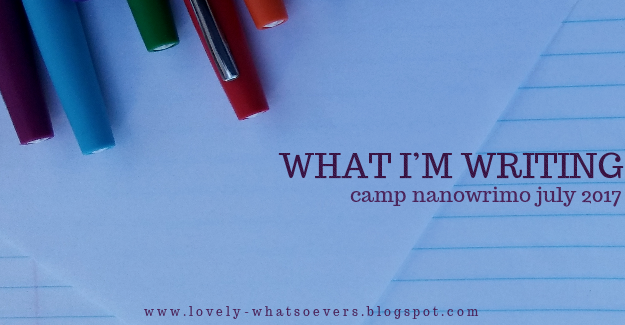 Are you participating in Camp NaNo? How’s your writing going? That gif! X'D The best. The plot for your story sounds intriguing. Can't wait to hear more about it in the future! The new options are a lot easier for measuring editing progress! (Though measuring it in minutes does sound a little scary...) I hope your book's coming along well! Ooooh my goodness, this is so exciting!!! Your story sounds so cool and I LOVE the title. It's so unique and intriguing. I totally admire you for juggling BOTH projects so well. You're so dedicated to your writing! That's a nice compromise so that you can work on both projects! Sasha sounds like a really interesting retelling! Happy writing! That totally makes sense. Taking a break is good though! And your vacation looked like it was amazing! I loved seeing your updates from it!